Here are some links to our friends and a few other sites worth checking out. Have a look! Bikram Yoga on the Island Sponsor of Sobe Surf owner and local pro Girard Middleton. 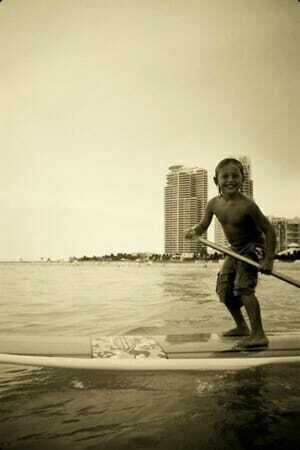 Eric Enrique Law Firm Sponsor of Sobe Surf owner and local pro Girard Middleton. Miami Fishing Charters Best fishing charters in the Miami area. Cocoa Beach Parasail Name says it all. Good times guaranteed. Lagooner Fishing Guides Best fishing guides in the Orlando and Cocoa Beach area. Sobe Surf and Girard Middleton have been featured in a few news programs and other broadcasts that feature what we do. Click on the links below to watch! Sobe Surf’s Facebook page, our Facebook group, and some places to read reviews from others. Various beach cameras and surf forecasts from our local area.